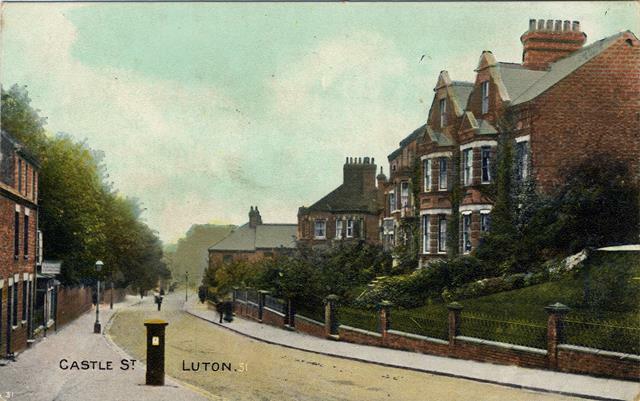 Monday 31st January 1916: A fire broke out in the early hours this morning at 99 Castle Street, Luton. The premises were in use as stores for the 2/4th Leicesters who are billeted in the town. At 2.50am some of the goods in the yard were seen ablaze. Thanks to the prompt action of three policemen who threw the burning items out into the street and put the fire out with buckets of water, there was very little damage and no need to call the fire brigade.